Welcome to episode 26 of OFF Recordings Radio. 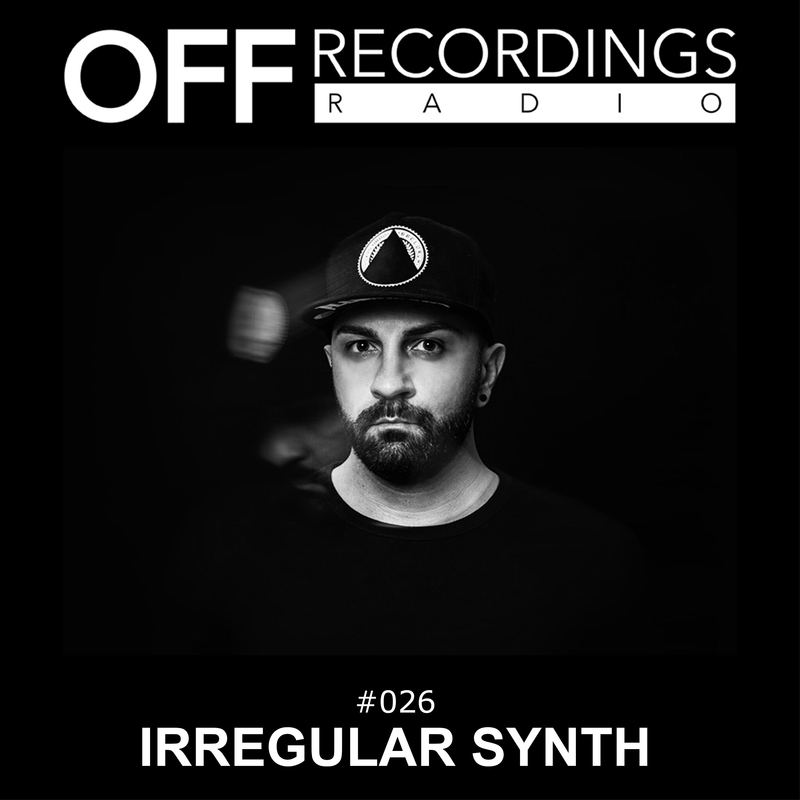 This week we present you Irregular Synth. The Naples-based artist has been releasing on labels like Arts, MB Elektronics, Decoy or Advanced, and will very soon present his first EP on OFF Recordings including a remix by Tim Xavier. As a teaser towards that, enjoy one hour of Irregular Synth.